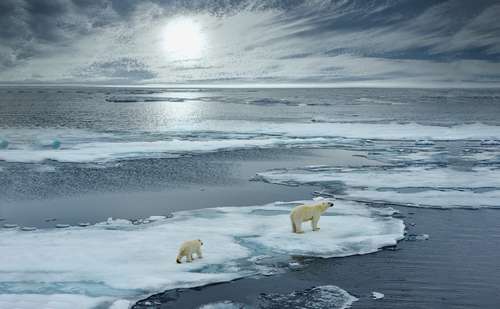 Over the years, climate change has had drastic effects on our planet. Although it is often ignored, it affects every little aspect of our daily lives such as the weather, crops, the environment and the wildlife. In recent times, its effects have been heightened by human activities, and it's only getting worse. 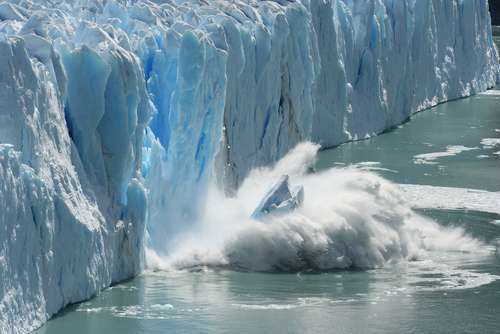 It is reported that there has been an increase in the planet’s average surface temperature since the 19th century, and this is a result of carbon dioxide emission. However, the struggle to save our plant goes on thanks to people like Leonardo DiCaprio. We all know Leonardo as the good-looking man who stole millions of hearts when he starred in classic hit movie Titanic. However, the celebrity has shown that he is more than your regular entertainer, as he is one of the most prominent advocates of environmental conservation. 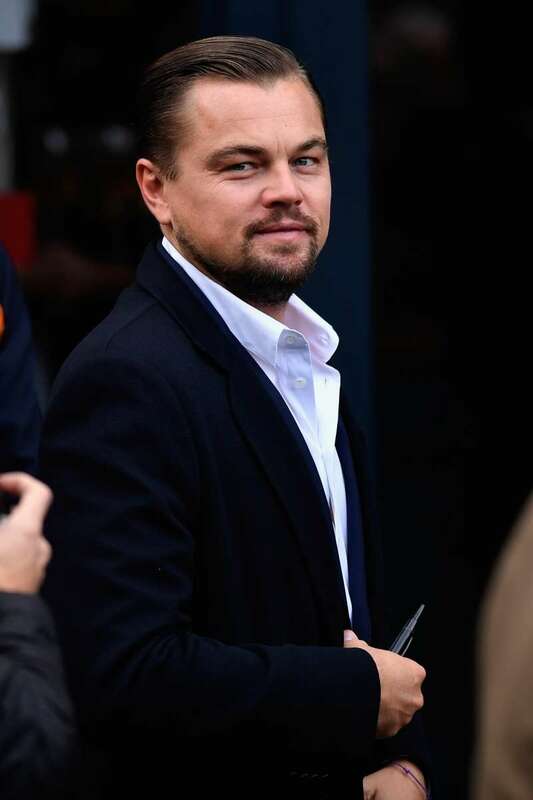 His foundation; Leonardo DiCaprio Foundation (LDF) was established in 1998 when he was only 24 years. #Regram #RG @algore: Most of us are feeling extreme heat this summer. I’m worried that 2018 will add to the concerning trend where 17 of the 18 hottest years on record have occurred since 2001. Nearly every continent has experienced multiple record breaking heat events this year. This cannot become a new normal. We must use our voice and our votes to solve the climate crisis. Since then, the foundation has supported over 200 projects in every continent. He has donated millions, taking advantage of his A-list status to bring attention to this world's plight. He took it a step further as the LDF celebrated its 20th anniversary by making a jaw-dropping donation that reached $100 million. While celebrating his 44th birthday and the 20th anniversary of the LDF, the actor thanked the various contributors to his project. The day was filled with several award presentations. It was here that he announced a new donation of $11 million towards fighting climate change, thus bringing his personal contribution to the LDF to a total of $100 Million. Whether it be individuals, grassroots movements or major nonprofits, we wanted to focus on getting critical funding to those who could have the greatest impact. Only one week left, don’t miss out! Every purchase of a Leonardo DiCaprio Foundation & Jane Goodall t-shirt or sweatshirt will benefit ape conservation. Proceeds go to on the ground projects helping ensure the long-term survival of apes and their habitats. Available through Nov 16 - link in bio. Don’t let them disappear! The funds are expected to go towards supporting those at the frontline of the fight against climate change in different parts of the world. The actor has also demonstrated his commitment to the issue through his personal life. He's keen on clean energy and only uses solar energy to power his house, eats vegan food and tries to protect the environment every way he can. The foundation also relied on clean energy to power their anniversary celebration. Also, foods eaten at the events were certified entirely vegan, as he is a strong supporter of wildlife conservation. Leonardo DiCaprio can make a little difference, but it would take a little effort from each one of us to end this menace which threatens our planet. Small changes in daily habits can go a long way in making a difference. These includes recycling old materials, reducing energy usage or finding a clean alternative, using led bulbs, carrying a reusable water bottle, taking canvas bags when going shopping, and several others. Also, some changes in workplaces can also help prevent our planet from further deterioration: ending the paper habit, reducing workplace waste, having your own coffee and water mug instead of disposable cups, and using clean energy machines are just a few suggestions. We have to protect and preserve this place we call home. Choose to do your part today!